Yeah. This dump was an epic dump. This was where rock history was made. The band was Nirvana. The album became Nevermind. Once again, rock history was made. Dave Grohl, now the leader of The Foo Fighters, made a documentary about the place. It’s special to so many musicians because music is hardly ever made this way now. If you recorded at Sound City, you’d better bring your A game. Because Sound City was a tape-based studio, well into the digital era. What comes out of the amps and the drums is what comes off the CD, MP3, and vinyl. No bending the note on the computer because your bass player is tone deaf or turning the snare drum into a artillery shell. Nope. Do it right, or go home. Many of the musicians interviewed from Mick Fleetwood to Rick Springfield to producer Rick Rubin to Tom Petty lament that these days, younger musicians don’t believe that they have to practice. “Oh, they just fix it in the computer.” Yeah. That’s why a geriatric Who sounds a damn sight better at the Super Bowl than a supposedly in-their-prime Black Eyed Peas. Grohl (and pretty much everyone else in the movie) credits a customized Neve recording console with how all those great (and not-so-great. Telly Savalas and Vincent Price, anyone?) albums sound. Listen to Damn the Torpedoes, Rumours, Pat Benatar’s Crimes of Passion, and Nevermind. Listen to the drums. You can hear that it’s Studio B at Sound City. It’s that distinctive. Phil Collins, who popularized noise-gating (chopping the reverb on snare and bass to get a really rough sound, like on “In the Air Tonight”) could have gone to town in that room. 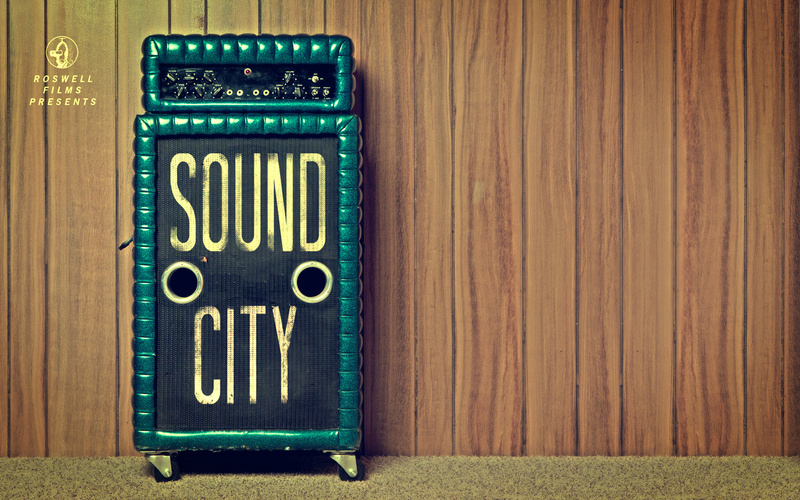 Sound City closed in 2011, prompting Grohl to shoot this film. He also bought the console when it became clear it would not go to the Rock and Roll Hall of Fame. It now lives in Grohl’s Studio 606. What’s that? 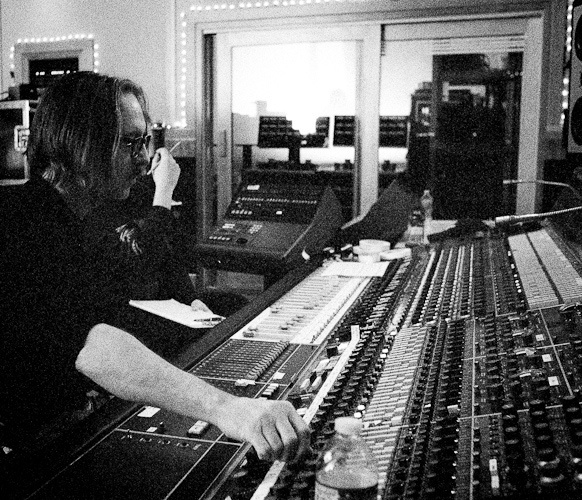 Well, the last third of the film is Grohl in Studio 606, his own private studio, making an album with everyone from Stevie Nicks to Springfield to Paul McCartney (the famous Nirvana reunion song, “Cut Me Some Slack”) with Butch Vig manning the boards. Yeah. Sounds pretty sweet. Try getting that on a laptop in your living room. Oh, wait. You’re not Jeff Lynne or Daryl Hall, who have houses built for that specific purpose. In other words, they don’t just live in the rooms; they play them. Taking notes, will.i.am? This entry was posted in Film, Music and tagged Dave Grohl, Sound City. Bookmark the permalink.